If you are experiencing some problems with your pool, such as the water is not heating or the caulk is cracking, there is need for some repair. The professional team at Clear Water Pools offers comprehensive pool repair services in Pearland, Sugarland, Missouri City, Friendswood and Clear Lake, Houston, TX. 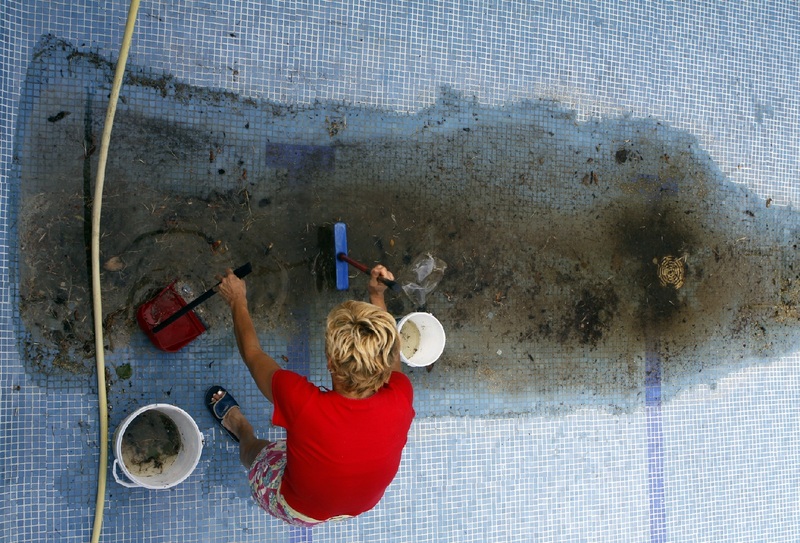 Here are some of the most common repairs needed in a pool. Above Ground Leaks: It is quite a difficult task to determine if there is a leak in the pool, particularly if it is located near the pump. We make use of effective techniques and equipment to find the point of leak and provide repair services. Pump motor: Besides the leaks, pump motor issues are also very common. As the pool pump consists of moving parts and is the source of heated, circulated and filtered water, it can be understood why it needs repairs and maintenance so often. If the pump is not repaired in time, the water may become dirty and result in many other problems as well. Filter problems: The pool filter is responsible for maintaining the health of the pool. Thus, it is very important that it is checked properly and changed once in a month. Pool filter is checked for pressure and leaks. Heater Repair: A swimming pool is great – but one with built-in heating is in another league. Unfortunately, that hard-working pool heater can give out after a tough season or two, and the specter of having to buy a new one can be daunting. The good news is that our expert pool heater repair techs can help!